We are enjoying a beautiful spring in Hobart after a harsh winter. Bird song, fresh green leaves, sumptuous tulips, daffodils, lilacs, crabapples and cherry blossoms surround us. 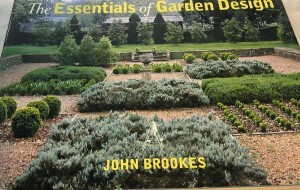 A joyous time of year and time to commence serious gardening. 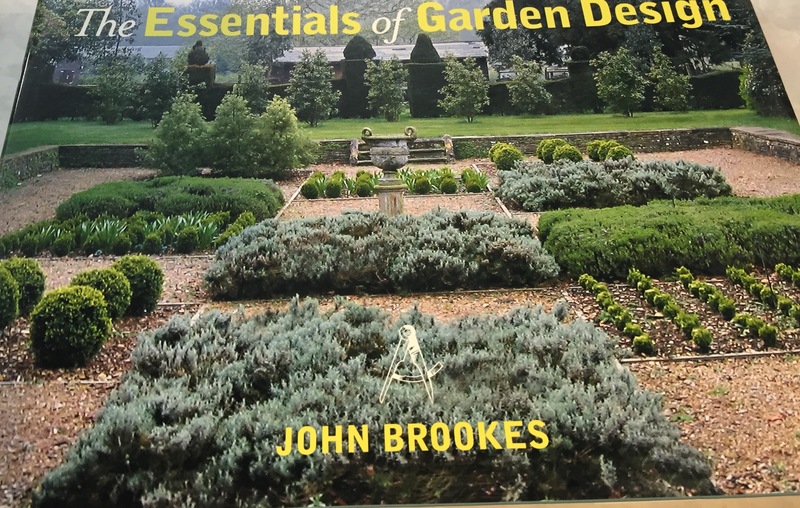 Whether you need help understanding pruning, planning your new perennial or vegetable garden or attracting wildlife to your garden Blenheim has books to help you become the gardener you long to be. Or perhaps you are an armchair gardener, visit Blenheim Hill Books and find books filled with photographs of beautiful gardens around the world. As you turn the pages you can walk through traditional English walled gardens or striking contemporary designs.